The Norwegian defender keeps moving forward and is now one step closer of reaching his dream and becoming a professional football player. Petter has been developing his skills under FC Porto coach’s guidance and his performances, throughout this time, have improved considerably. 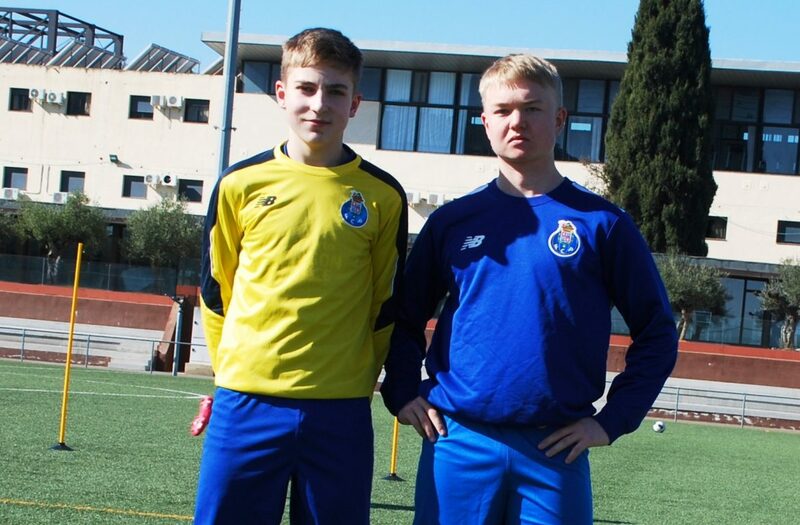 Soccer Inter-Action International Footbal Academy and FC Porto’s technical staff in Valencia are very satisfied with Petter Dyrkorn’s progress and willingness to improve. The main goal of our Football Program is to promote development and assisting aspiring football players on their pursue of becoming elite football players. Petter has, once again, relied on our expertise and enrolled in a one-week program to prepare to the challenges ahead. Petter has taken all the advantages of a football program designed for his needs. He has understood the importance of the details in a competitive environment such as professional football. Success will not come without hard working. 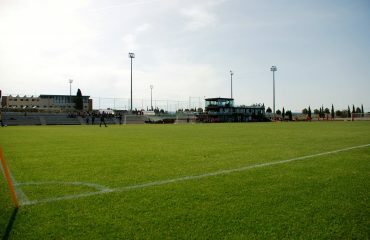 Individual training sessions by the morning and team sessions by afternoon were part of Dyrkorn’s daily routine while at Soccer Interaction Football Academy. FC Porto coaches based in our academy have all the expertise when it comes to develop talented youngsters and they have presented Petter with different challenges, not only to promote Petter’s development but also to assess him thoroughly. The technical staff, led by the talented portuguese coach António Gouveia, are part of a vast scouting network. FC Porto have been expanding their contacts throughout the years and are always looking for talented players blossoming around the world. 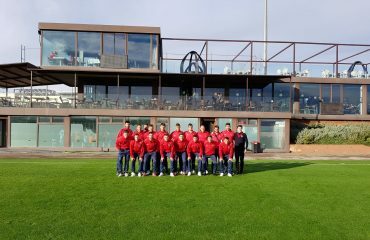 Petter had the opportunity to play a friendly match against a very tough side and had to face opponents with different profiles. Opposition is a key factor in any player’s development and Soccer Interaction International Academy Football Programs surely take that into account. Additionally, friendly matches are a great opportunity to assess Petter’s development, to write scouting reports and design future football programs. Petter’s performances were in line with our technical staff’s expectations and provide us with a clear image of the following steps. Our academy players have enjoyed the presence of Willian. To have several players from different backgrounds helps our players to develop key social skills. This will surely help them to deal with the challenges of professional football. We are looking forward to have Petter back with us. He has been assessed and informed on the aspects of the game that must be addressed to in upcoming football programs and we are sure that through his work ethic and ambition he will be able to excel and move forward towards his goals.